Paired with a photo of a cheese-less pizza with vegetable toppings, Ramsay has since left it at that. 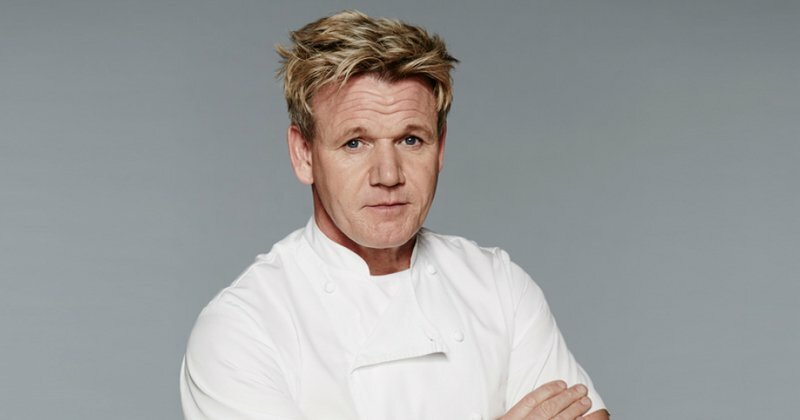 Since the Hell’s Kitchen star is known for harboring some anti-vegan sentiment, it is unclear whether he is actually considering going plant-based or just eating an animal product-free dish. Ramsay’s tweet currently has 14K likes and has been shared almost 2.5K times, so perhaps there will be more to the story in the morning.